We hold our LOI every Tuesday at the HDMC from 6pm to 8pm. 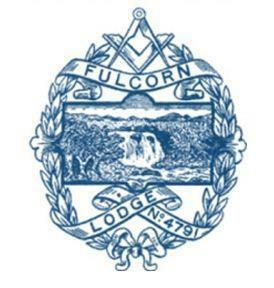 It will be our pleasure to welcome brethren from other lodges who may wish to join us. Our policy is to give everyone a chance to excel themselves individually with the proviso that we will give priority to our own officers when we are close to our meeting dates. Should you have any other query please feel free to contact us. We do request that you inform us prior to attending, especially first time, so that we can do our due diligence and inform you of any changes. Once you are registered with us we will put you on our database in order to keep you informed. Please note that we generally break off for Christmas, Easter and Summer breaks.